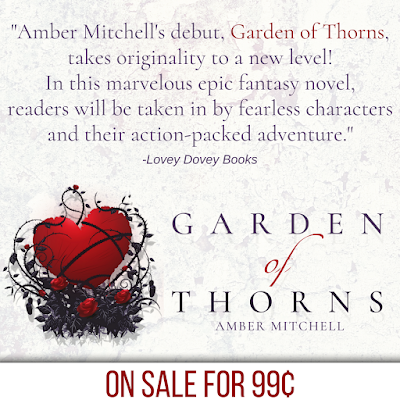 YA Bound Book Tours: Social Media Blitz: Garden of Thorns by Amber Mitchell! Social Media Blitz: Garden of Thorns by Amber Mitchell! YA Bound Book Tours is organizing a Social Media Book Blitz for: Garden of Thorns by Amber Mitchell from Entangled Teen. 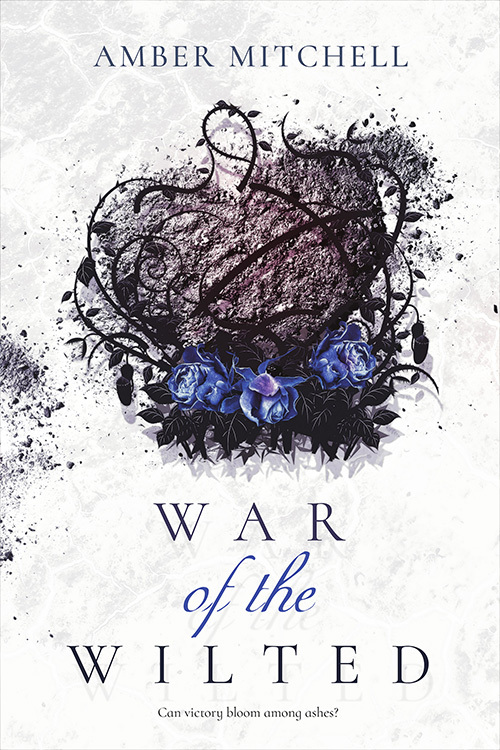 This blitz will take place September 7th to 13th. 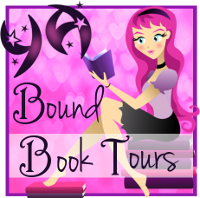 No need to post anything on your blog! 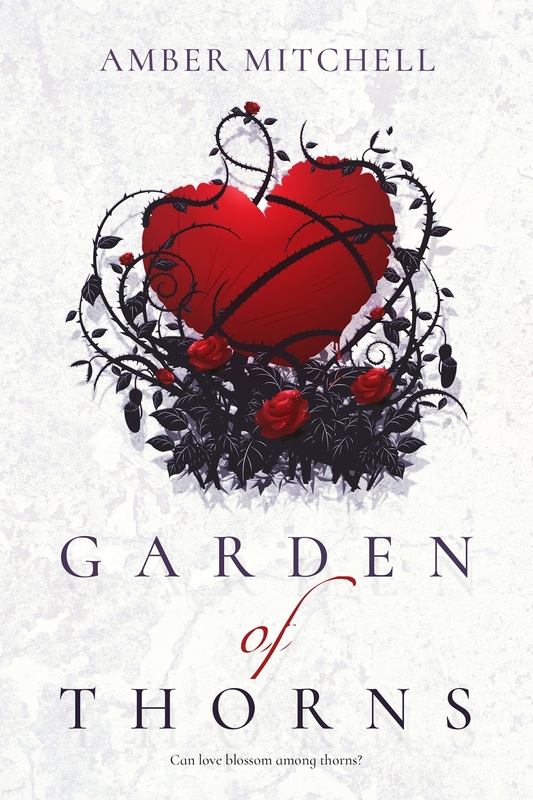 You only have to post buy links to your Twitter, Facebook, Tumblr, Instagram, and/or Goodreads a few times a day (no more than 3) to spread the word about the sale of Garden of Thorns! I have a few options for you. 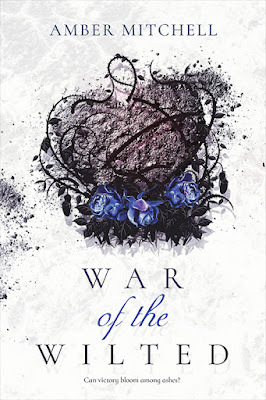 The sequel, War of the Wilted, releases on October 1, 2018!